This plugin can be downloaded from https://github.com/mapbox/leaflet-image/blob/gh-pages/leaflet-image.js link. To implement this plugin on your system, you first need to create map, which can be done by following this article. First of all add the leaflet library in your document by adding these scripts. After adding the leaflet-image plugin in document you can call the leafletimage() method, which takes map as input and calls to callback function. This function create a canvas html tag sets its width and heigth. Which draws layer in same order as drawn on map i.e. tile, path and markers. Before calling this function you must create function to get legend and map title with leaflet. Here we have create getMapHeading() function which takes context and canvas as input. So what is Content? getContext()– method returns a drawing context on the canvas. contextType-Is a DOMString containing the context identifier defining the drawing context associated to the canvas. “2d”, leading to the creation of a CanvasRenderingContext2D object representing a two-dimensional rendering context. canvas– element is used to draw graphics on a web page. Take the map title in a variable and measure its width. if its width is less than one forth of canvas width then set its width according to canvas width. else the tile is larger then split it. Similarly function is created for legend as getLegeds(). In this function we have taken legend title, icon, range and containing div in variables. Check everything and recreate the context as you want it to be appeared on print. Now Call the leafletImage() function and provide the create map and call the callback function. In this callback you can call the getMapHeading() and getLegends() functions. For this function we have taken the image data in data variable by using getImageData() method. And The getImageData() method returns an ImageData object that copies the pixel data for the specified rectangle on a canvas. So the rectangle is given as whole canvas. Then set the globalCompositionOperation as destination-over. The globalCompositeOperation property sets or returns how a source (new) image are drawn onto a destination (existing) image. The putImageData() puts the image data back onto the canvas. The drawImage method draws an image onto the canvas. 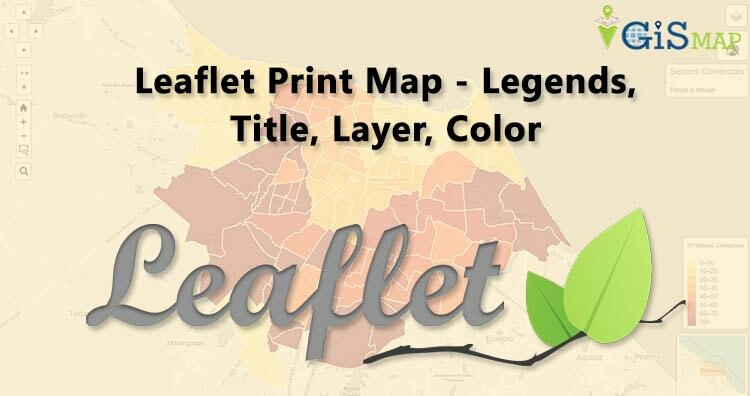 Hope you enjoyed this article and are now able to create Leaflet Print Map – Legends, Title, Layer, Color. 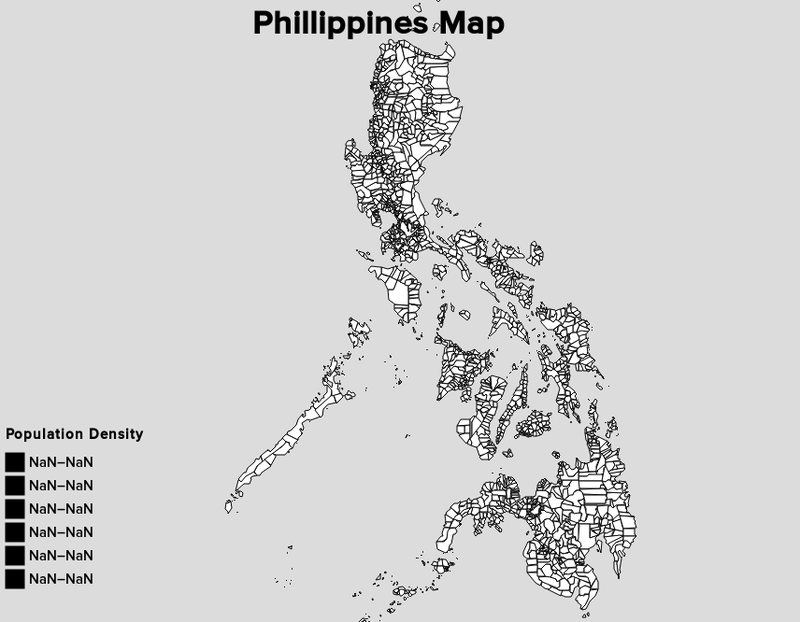 If you find any problem in implementing a printable map, do comment below. Thanks.